Has the same electrical problem been recurring for weeks in your home or place of work? Then it’s high time you stopped trying to fix it yourself. We understand that finding a reliable and reasonably priced electrician in Woolwich can be challenging but, if you opt for Staywired Electrical, you can feel certain that our professionals will put an end to any electrical issue you are experiencing. Starting as a local business, it did not take long for us to become very established in the whole Sydney area – we are now the most trusted name in the Sydney electrician trade. Nevertheless, we remember our roots and we know how important it is to have an electrician in your area who will be there for you around the clock, 7 days a week. 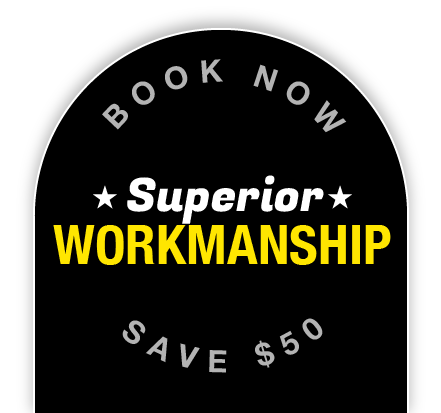 Staywired Electrical’s experts are fully licensed and insured electricians who not only have rich industry knowledge and practical experience, they also know every hidden corner of Sydney. What this means is that whenever you’re in need of a reliable electrician in Woolwich, you know one will arrive at your place in no time. What separates Staywired Electrical from our competitors is our unsurpassed customer service, competitive prices and top-quality equipment. We are involved in the design of our own tools to ensure that we can assist you in all electrical work and to help remove recurring electrical problems for good. We are at your disposal at any time of the day or night and on public holidays, so don’t hesitate to call us on 02 8315 3260 in the case of an electrical emergency! 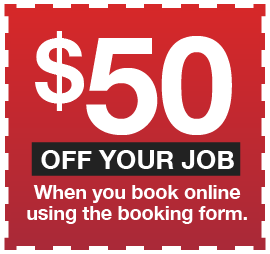 Book now to receive a $50* discount. Don’t forget to enquire about our discounts for seniors. The Aboriginal name for the area was ‘Mookaboola’ or ‘Moocooboola’, meaning the ‘meeting of waters’. Samuel Onion, an early settler, owned land there and used it for his ironmongery business. He gave the suburb the name, ‘Onion Point’ in 1835. The Woolwich name came from an area of the same name on the banks of the Thames River in London, UK.